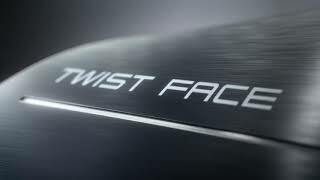 A radical departure from traditional driver-face design, Twist Face is engineered to take you farther and straighter... right down the center of the fairway. TaylorMade's new Hammerhead slot creates a massive sweet spot that pushes the limit of ballspeed to produce distance and forgiveness across the entire face. 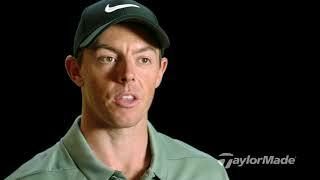 "From the Tour to the amateur golfer, distance with consistency is the ultimate performance goal. With M4 driver, we have combined our revolutionary Twist Face technology with a new Hammerhead slot and a refined Geocoustic sole design to produce straight distance with a massive sweet spot. The result is consistent driving performance through a premium blend of power, forgiveness, and accuracy."